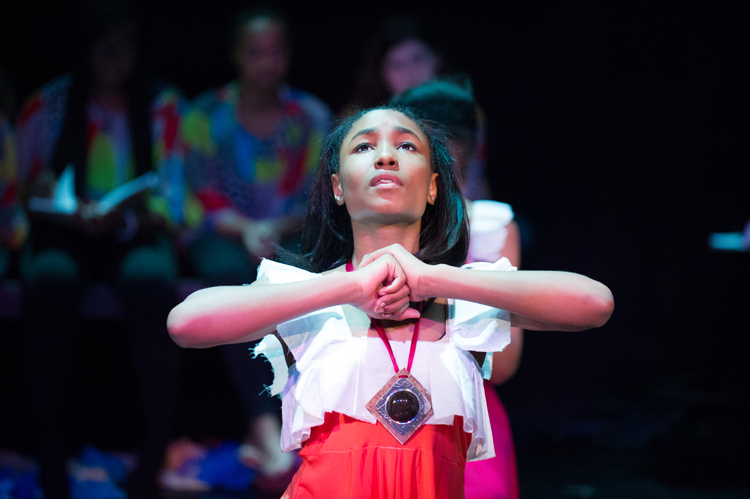 Teens ages 12 – 17 are invited to get their performance on this summer at HSA! Under the direction of new Theatre Department Director, Alfred Preisser (Ain’t Supposed to Die a Natural Death, Caligula), students will rehearse and perform an original play! Join us to sample a free class on Saturday, June 14 from 2 – 4pm.